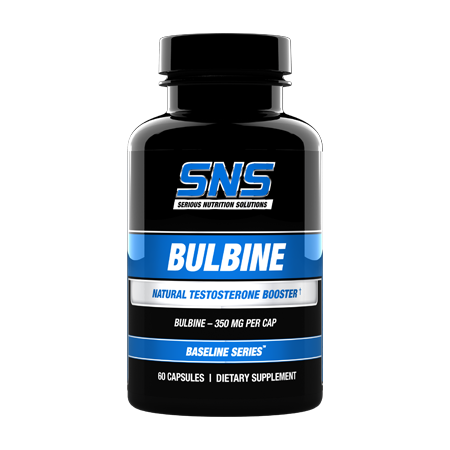 Bulbine is a very popular and commonly used ingredient in some of the most popular natural testosterone boosters on the market. Unfortunately, in most cases this exciting ingredient is included in formulations as part of proprietary blends where you don’t know how much Bulbine you are getting and the dosage included may be low enough to be ‘window dressing’ and just be included for name value. 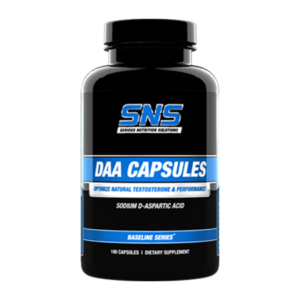 SNS Bulbine Caps provide you with 350 mg. of Bulbine Natalensis per capsule for maximum results! This also allows you to customize your dosage to fit your individual needs. 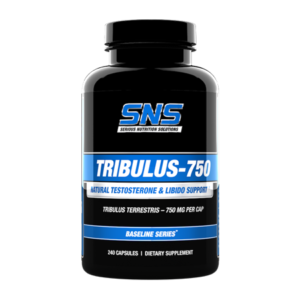 SNS Bulbine Caps can be stacked with SNS DAA Caps or Powder, Inhibit-E, Growth Factor XT, Tribulus-750, or other select SNS products for improved, synergistic results. 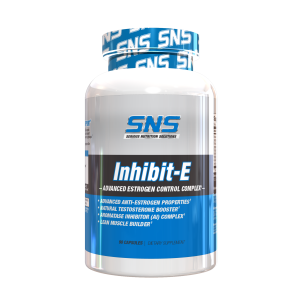 As a dietary supplement, take 1 capsule twice per day spaced out 8 to 12 hours apart. Individuals weighing over 200 lbs. can take 1 capsule 3 times per day spaced out evenly throughout the day. Do not exceed 6 weeks of continuous use without at least a 4 week break. 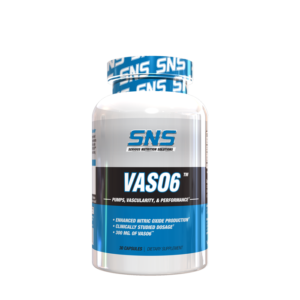 This product is intended for healthy adults males over 21 years of age. Consult with a physician before using this or any dietary supplement. Do not use this product if you have any medical condition, including but not limited to prostate, liver, kidney, or heart disease. Keep stored in a cool, dry place away from children.